For more listing details click on 'Realtor Website' on the right side of this listing page. Lovely family home on a quiet cul-de-sac in a great neighborhood across from Margaret Stenerson School. 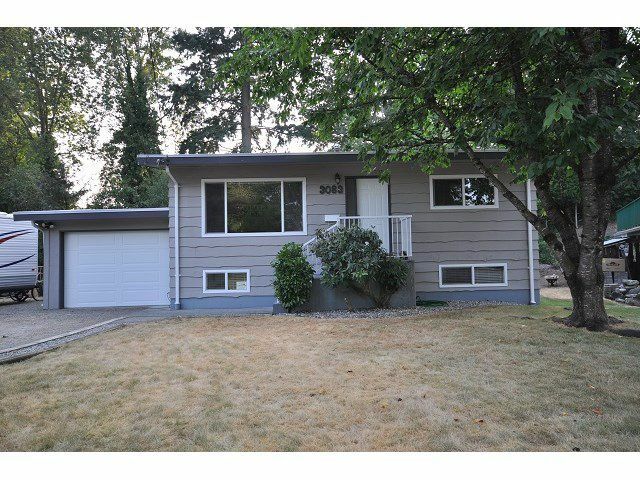 This 3 bed, 2 bath home was completely remodelled in 2007 with new roof, vinyl windows, kitchen, flooring and bathroom. Featuring a spacious 13'5x11' living room that opens to the renovated kitchen and eating area. This beautiful and bright kitchen boasts birch cabinetry, large pantry, accent lighting and an eating area with access to the awesome 28x11'5 back deck through sliding doors. There are two good sized bedrooms on this main level. The great kids room includes wainscotting and both bedrooms feature Berber carpeting. There is also a lovely renovated 4pc bath on this main level. The lower level was completely finished in 2010 and currently has a mortgage helper income based business! This is a great space for your family or it could easily be converted to an inlaw suite.